There’s usually a queue, but some things in life are worth waiting for. Home Featured A Gastronome’s Delight: Most Expensive Steaks in the World! We can’t deny craving for a very special meal sometimes. And for most of us that are non-vegetarians, a well-seasoned piece of Wagyu steak at Don Julio, Buenos Aires is a meal to experience orgasmic proportions of unrivaled flavor on your palate. It’s surely one of the most pleasant ways to enjoy any of the most expensive steaks. They are all sourced from beef, but steaks are of different classes. Some traditions are adopted to grow the Japanese cattle, Wagyu to improve the quality of steaks produced. These include feeding the cattle with special meals, marbling, and manually massaging them to support a blend of meat composition for good health. These and many more lead us to the world’s most expensive steaks. On our list are the most expensive steaks in the world. They are the most coveted steaks from special cattle breeds, a group of steaks that define luxury and high-end nutrition. Wagyu Ribeye was ordered for a private party at New York’s Craftsteak, and prepared by chef de cuisine Chris Albrecht. 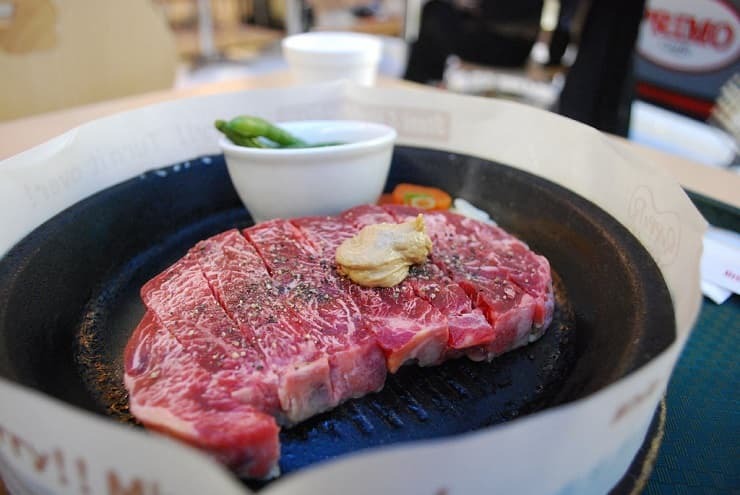 This special steak comes from Japanese cattle that are fed with beer and manually massaged by humans. The meat is pale in a raw state; almost white, this makes it very rich in fat. 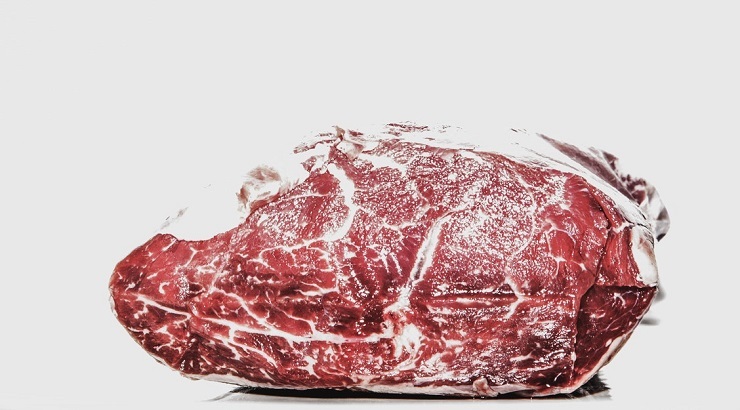 It’s one of the world's most expensive steaks; dominant in steak menus internationally. The cattle breed, ‘Wagyu,’ is also raised in other countries aside from Japan. Kobe strip steak has a special quality described as melt-in-your mouth because the steak is very tender. The cattle producing Kobe are not allowed to graze. This retrains them from developing muscle maintaining very tender meat. “Just imagine Fourth of July on your taste buds, with bursts of flavor on your palate, and when you think it’s over, you’re overwhelmed by a second and third round of luscious eruptions,” said Marc Sherry. Charbroiled Kobe Filet is a steak with immense marbling and extreme flavor. 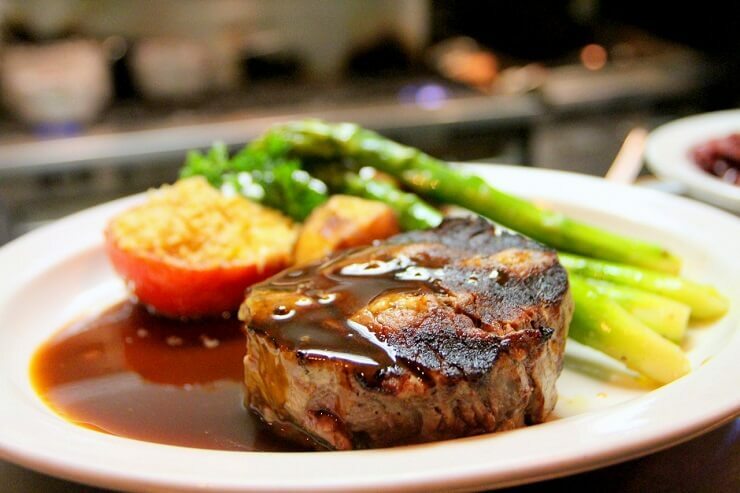 It’s a very renowned food in the world as one of the most expensive steaks. Kobe Filet is served at Aragawa restaurant in Tokyo, Japan, with extremely fine ingredients and minimalist decor. According to Forbes, "Aragawa, [is] a little steak house in Tokyo’s Shinbashi district. Like many of Japan’s high-end, hidden restaurants, it doesn’t have a Web site or grandiose decor. But reservations are excruciatingly hard to come by, and the tab reliably starts at $370–per person." Fullblood Wagyu has an intense smooth and sweet buttery flavor. It rivals Kobe as one of the most expensive streaks as they both share similar texture and flavor. The cattle is fed with grain for 600 days. 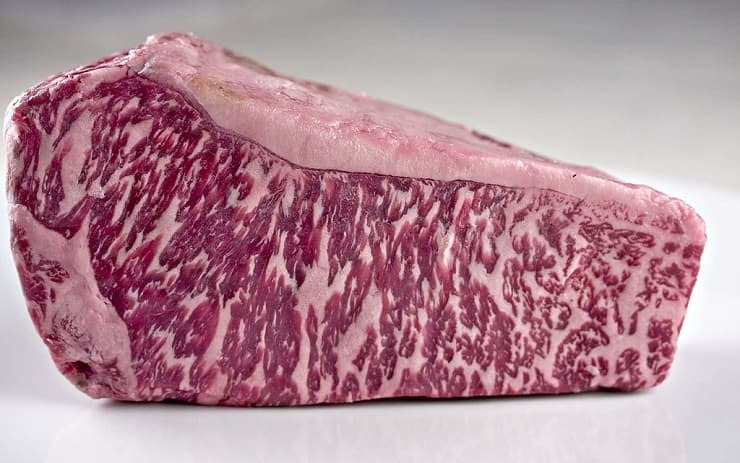 It has a marbling score of 9+ and referred to as Japanese Black Wagyu which actually means the prime Wagyu breed with a full bloodline that hasn’t been altered. The 9+ Wagyu is greatly sourced from David Blackmore in Australia and supplied to prime restaurants only.